Philosophy/Mission: CVRC’s mission is to provide exceptional veterinary care to the NW community with respect, compassion and integrity. 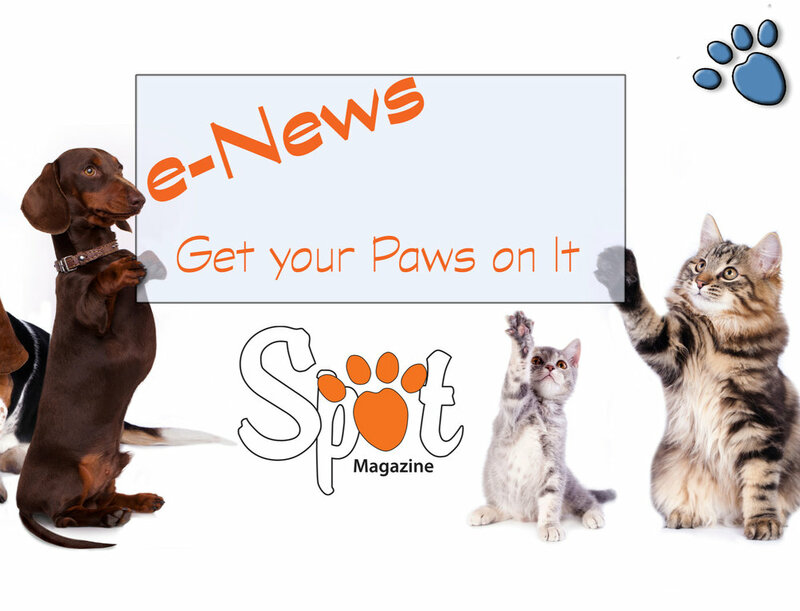 Claim to Fame/Signature Service: Quality, compassionate care for pets and their people. Locally owned, CVRC’s 9600 sq. ft. state-of-the-art veterinary hospital is staffed by a highly-skilled team of veterinarians, technicians, and client care coordinators committed to high-quality care for you and your pet. On-site equipment includes CT, digital radiology, ultrasound and a range of endoscopic equipment. CVRC’s skilled specialists, technicians, and staff provide compassionate care with a team approach to being your pet’s advocate, ensuring the best possible outcome for your pet. Certified veterinary technicians are dedicated to each specialty department, and treatment technicians work closely with pets while hospitalized. 24-hour nursing care is available Mon-Fri.
Community Involvement, Special Notes: CVRC supports animal welfare in the Northwest by sponsoring fundraisers and conducting food and supply drives for animals and people. CVRC Founder Richard Howard studied under the legendary late Dr. Barclay Slocum and was the first licensed surgeon to perform the TPLO procedure in 1994. In support of continuing education, CVRC hosts the annual Fall Harvest Conference for veterinary doctors and technicians. 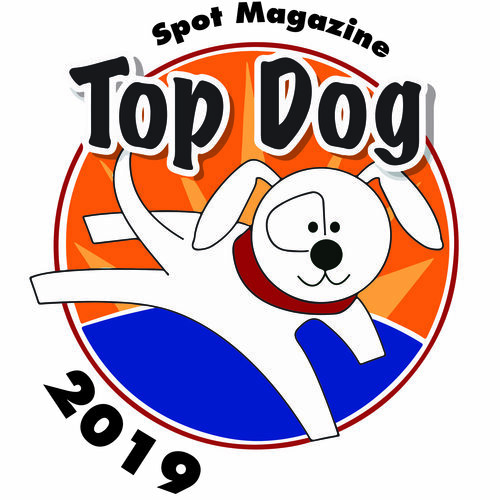 Posted in 2015 Top Dog Winner and tagged with Specialty Veterinary Practice.